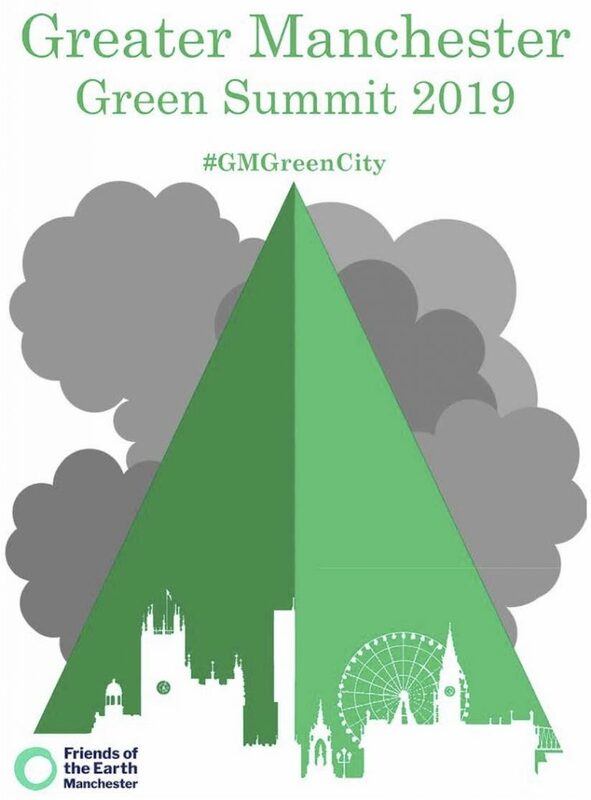 Greater Manchester’s second Green Summit took place on Monday 25th March, and to tie in with this event we produced a newsletter (pdf 3.5mb) featuring the various ways we can make carbon savings at work and in our everyday lives to help keep within the city’s carbon budget. The four main themes we focused on were Transport, Plastic-free, Homes and Food. We’ve included tips on how to encourage your local MP and Councillors to take action, as well as ways to get involved personally by giving your time or money or via social media. Would you like to get involved in producing our newsletter? We’re looking for people to contribute content, take photos and help in other ways. Just get in touch by email to let us know: office.manchesterfoe@googlemail.com. Here is our newsletter archive, with the newsletters to download as pdfs.